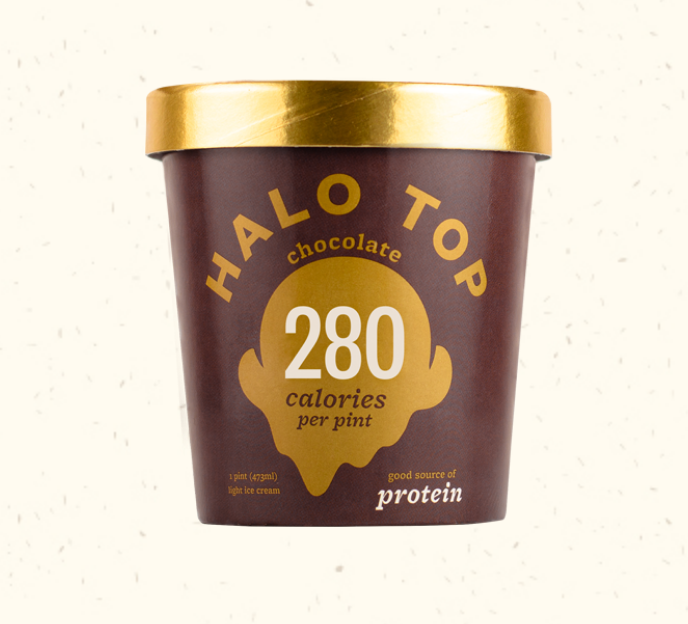 What’s The Deal With Low-Cal Ice Cream? As we approach the end of year I always like to start early talking about “resolutions”. Fan? Not a fan? Me – NOT a fan! I feel if we want to commit to change we can make that commitment in any month, on any day, at any time! We also can fall “off the wagon” and jump right back on at any month, any day, at any time! What really is most important at the end of day is that we are moving forward towards our goal. Slowly? Why not? Quickly? I guess, if that works for you! No matter what though, just don’t keep putting it off! Yes, 2019 is around the corner, but be honest, SO at one time was 2018? Is Low-Calorie Ice Cream All It’s Cracked Up To Be? Did you know that you should consume some protein with every meal or snack of the day? AND did you know that so many foods have protein that you might not even realize. Pasta? Yep! Whole wheat bread? You betcha! 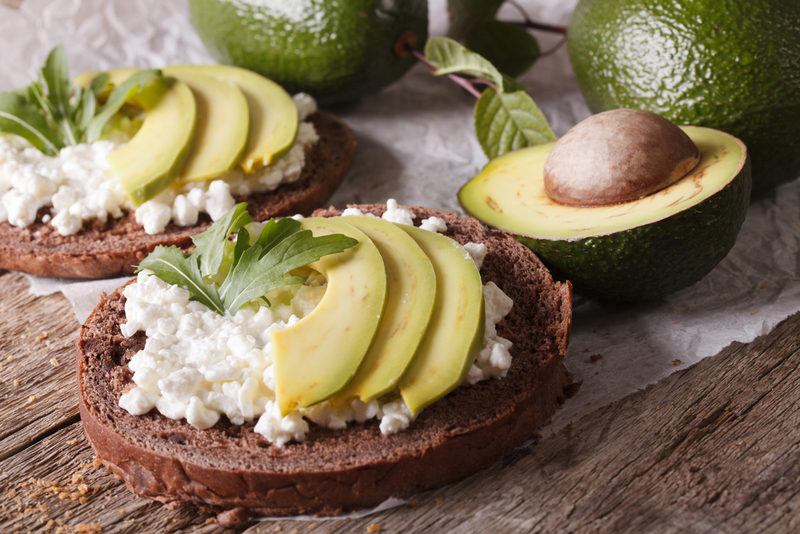 Here’s the deal – personally I love meat and fish, BUT I also love cottage cheese, eggs, legumes and nuts – just to name a few other protein sources. And because some of these other sources of protein provide other important nutrients, such as fiber and calcium, I consider myself lucky. What protein sources do you enjoy? Read on….. I really feel they named this article completely wrong. If I had written it, it would of been “How much do I love hummus, let me count the ways!” Ha! 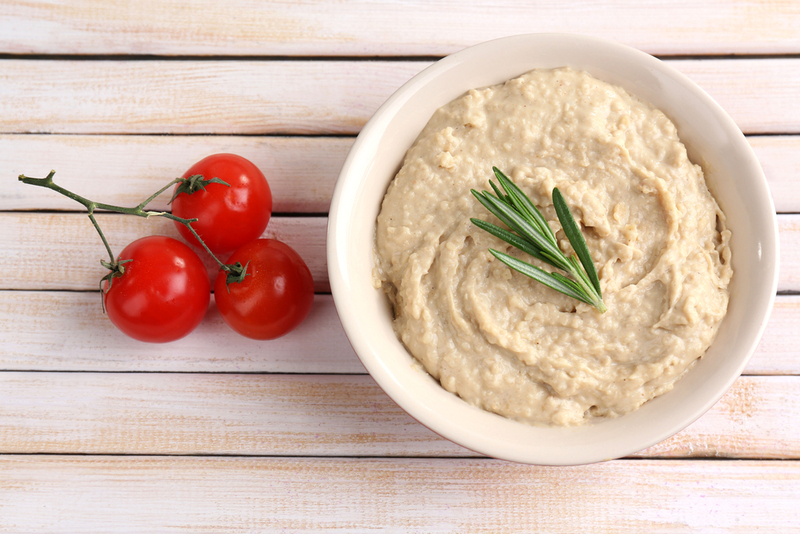 Anyhoo – YES, hummus is a healthy food; but I think that many people don’t truly understand it’s nutritional value or lack of. What? Lack of? Maybe I am being a little harsh, considering how much I said I love it, but it isn’t the protein powerhouse that many believe it to be. I am so glad to of been interviewed for this story to set the record straight. Just when one of my Keri Report readers asked me the above question, I coincidentally get interviewed for it! (Mariana – you must have a sixth sense!) I don’t want to ruin the surprise, but what I will say is that it comes down to ONE word “portion control.” OK, that’s two words! But to know more about what I actually mean here, you really should read the entire article. You can thank me later!